Back on the Market!! Previously Sold with multiple Offers. 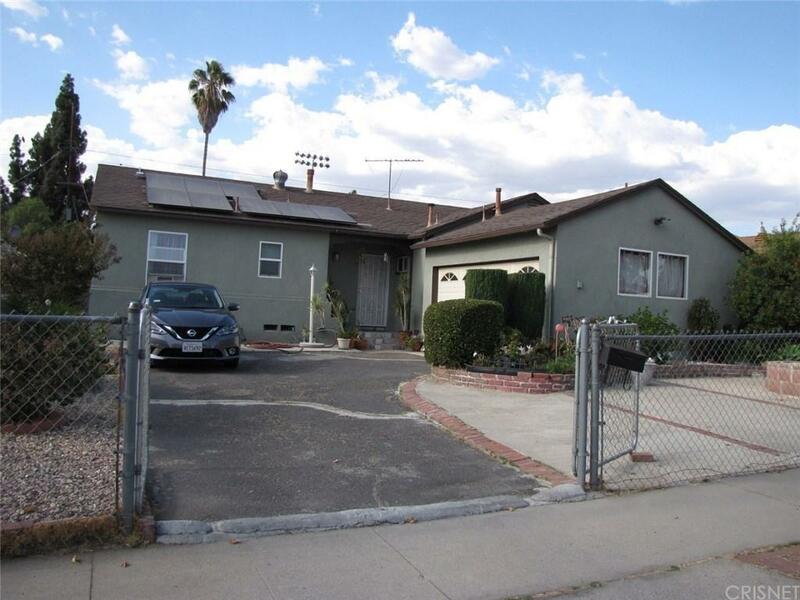 Spacious home in Arleta! 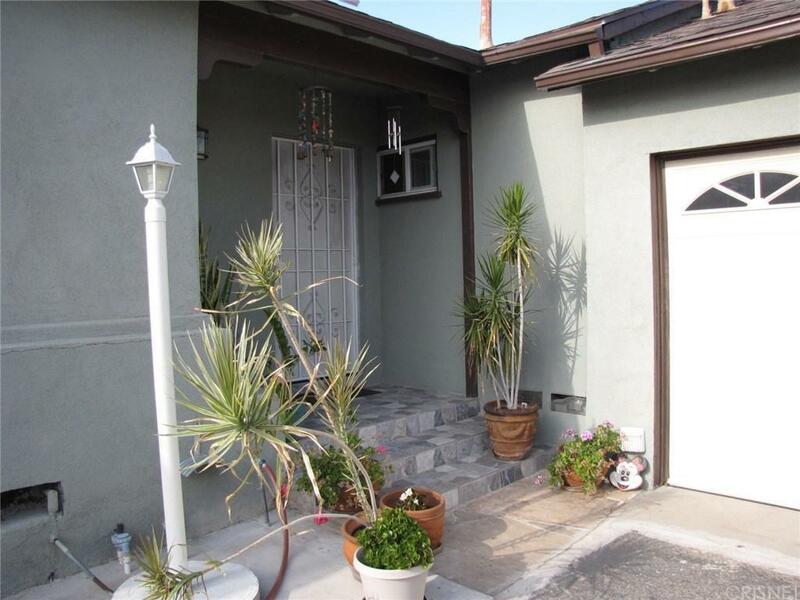 Approximately 1640 Sq Ft, 4 bedrooms 2 baths (currently One bedroom converted to dining room- can easily be converter back). Large Main Bedroom, Kitchen was Updated 5 Years ago with New Wood Cabinet, Granite Counter top, Tile Flooring and Ceiling Fans in Dining Area. Central AC, Copper Plumbing. 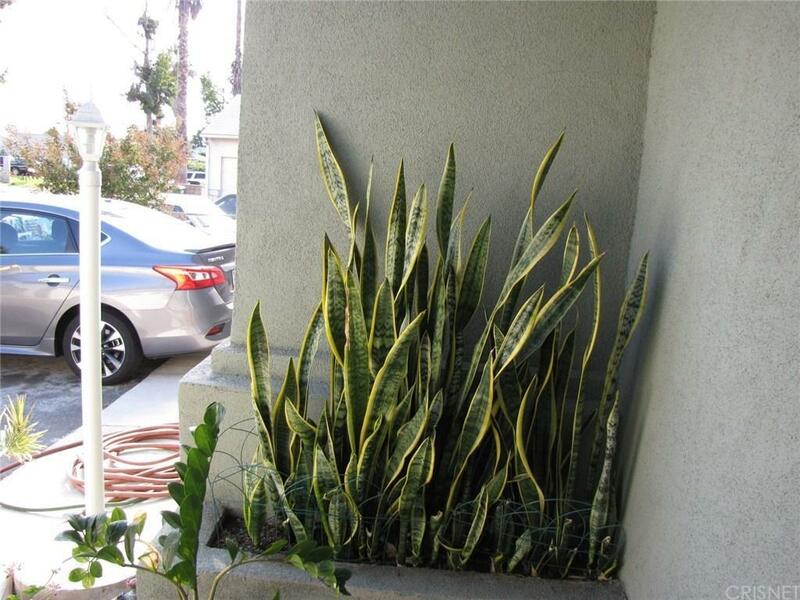 Two car Attached garage, new door with Direct Access, Private Spacious Driveway, Front and Rear Yards are Low Maintenance with Drought Resistant Plants. A Short distance to School & Park. Easy Freeway Access and Transportation. Solar Panels System Installed (to be paid thru escrow) Thank you for Showing! 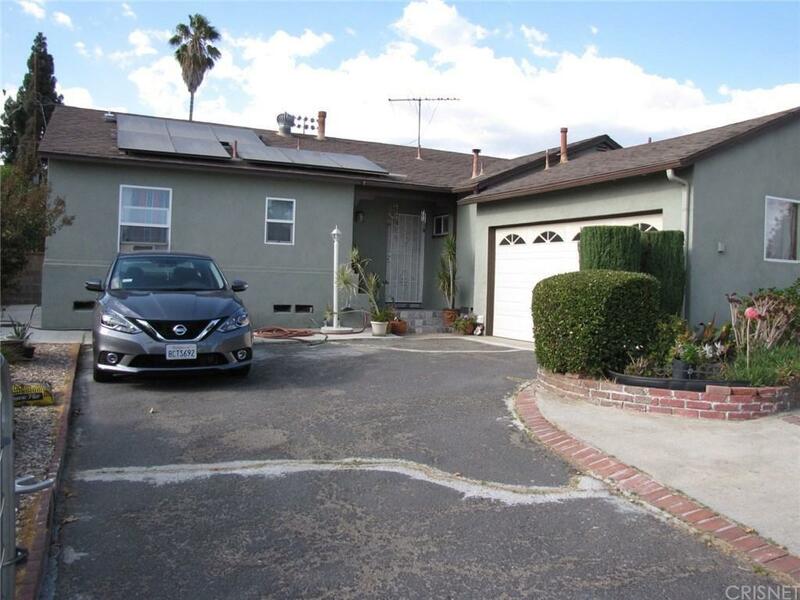 Sold by Nelly Arrue BRE#01192415 of The Olson Agency. Listing provided courtesy of Nelly Arrue DRE#01192415 of The Olson Agency.